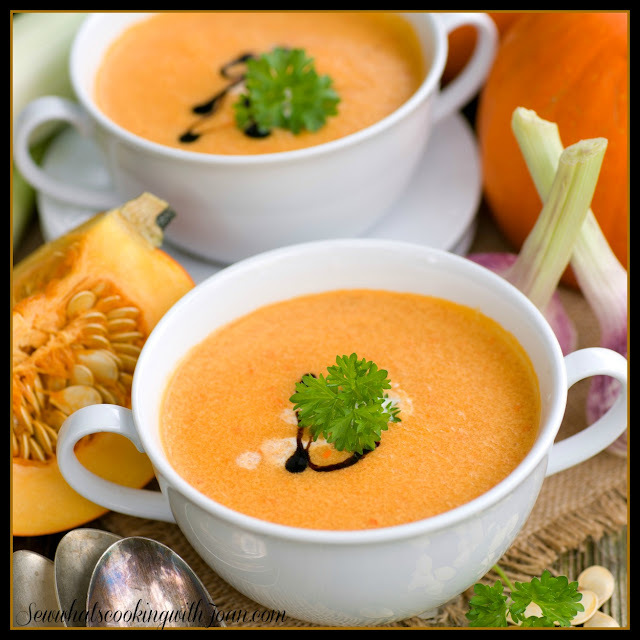 Start your Thanksgiving off with this yummy soup! It is over the top delicious! And so simple to make! It looks elegant and is an appealing addition to any holiday meal. Garnish- parsley, popcorn, Balsamic syrup, roasted pumpkin seeds or pepita's. 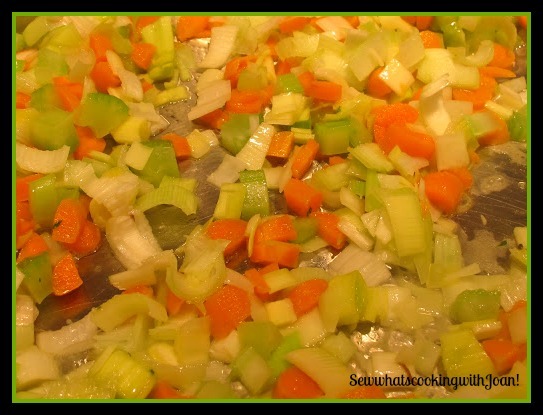 In the Instant Pot, saute leeks, carrots and celery in 4 tablespoons of butter or olive oil until soft. Add pumpkin puree, broth, salt and pepper. Put on "manual" pressure for 4 minutes. I use a immersion blender at this point to puree right in the IP, however you can transfer to the food processor or blender. Return to IP and add half and half. 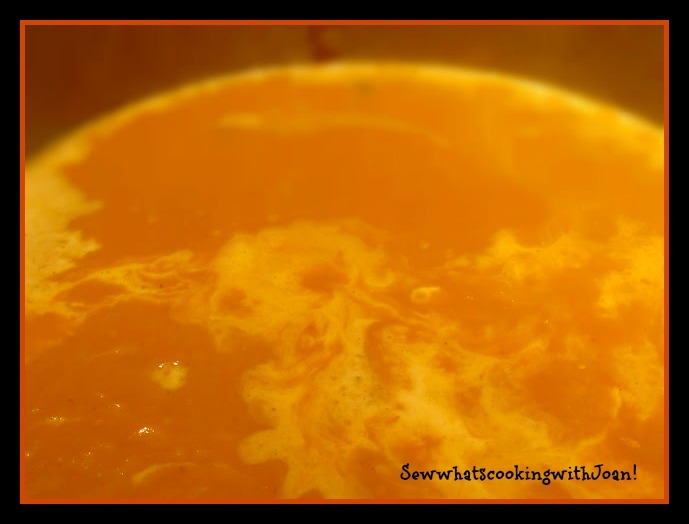 Simmer on saute, stirring for a minute or two to heat through. Serve in bowls and garnish with 3 or 5 (odd number) popcorn kernels floating on top, or garnish with fresh parsley, few roasted pumpkin seeds or pepitas. I like a little Balsamic syrup as a garnish or cream too! 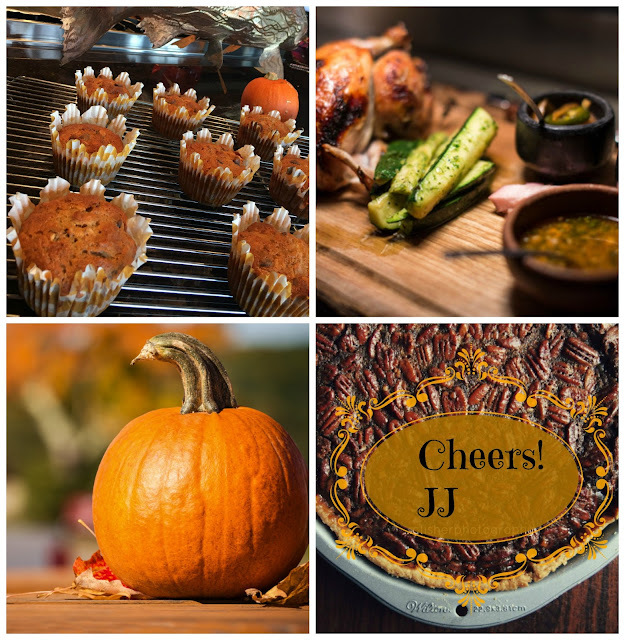 Have a warm and wonderful Thanksgiving Holiday!